Problem: 580 MW generator replacement. Solution: Use 1 1/4" Maxi-Bolts. 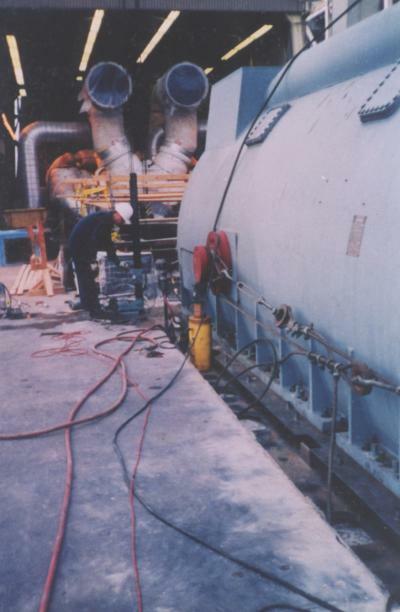 When generators need to be replaced, GE and Westinghouse go to Maxi-Bolts. 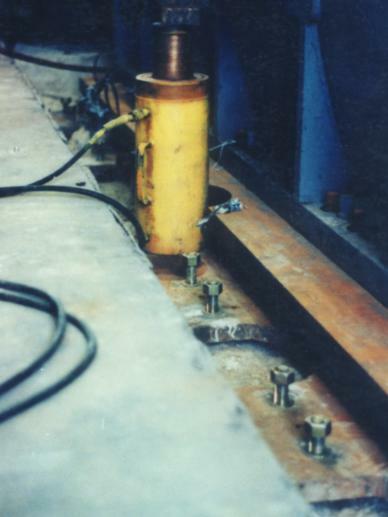 They are looking for the characteristics of a cast-in-place bolt in a post-installed anchor. 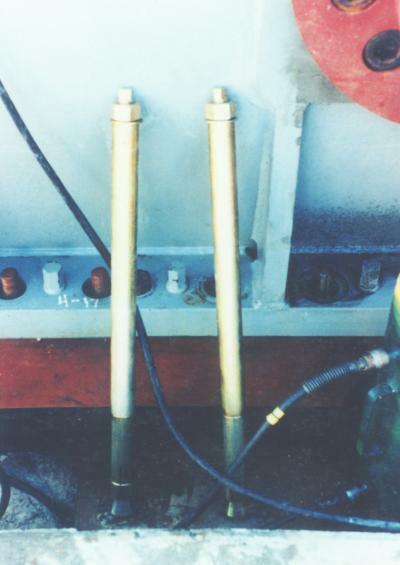 The anchor must be able to withstand the vibration and cyclic action that a generator produces. The large loads that are produced by this action usually require the use of 1-1/4" Maxi-Bolts. This is the largest size we make, with an allowable load in excess of 50 Kips/Bolt. Owner: Louisiana Power & Light. Location: Unit #4 Westwego, Louisiana.